Please share NNSTOY’s six-part video series Courageous Conversations About Race in Schools with your members from Monday, February 5 – March 16, 2018. Please do not release any material or the videos before Monday. 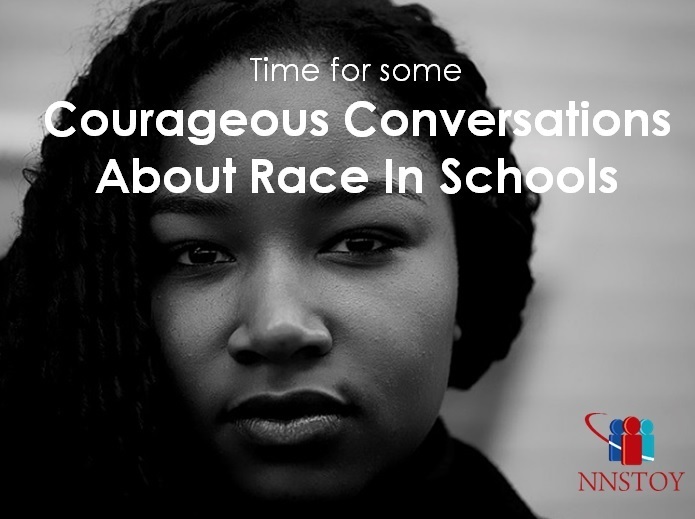 Courageous Conversations about Race in Schools. The National Network of State Teachers of the Year have released a series of six short videos to promote deeper reflection about racial equity in education. 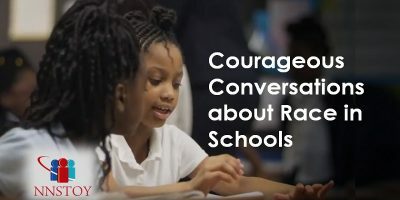 The videos, which feature outstanding educators discussing race in the classroom, help teachers and school leaders to think beyond the current discourse and begin authentic conversations with teams of educators. Download a free discussion guide. Review NNSTOY’s recent work advocating for social justice, including the Social Justice Book List. 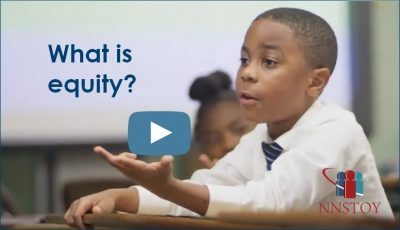 We love these new videos by @NNSTOY that spark real conversations about racial equity because they go beyond the clichés and raise central questions, like whether or not we believe all kids can achieve. Time to stop blaming and start solving persistent problem of racial inequity in our schools. These videos @NNSTOY are a pretty good way to start a real conversation and #TeachSocJustice. What will it take to achieve racial equity in our schools? These educators @NNSTOY share their ideas without holding back. Use these short videos to start real conversations.